"He was manipulated"- Mum of Babcock University student who committed suicide proclaims. 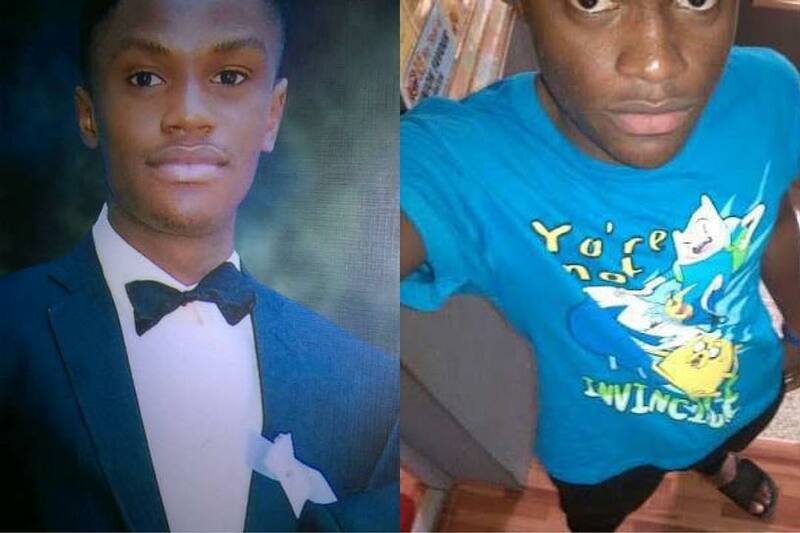 19-year-old undergraduate of Babcock University, Ilishan-Remo, Ogun State, Verishima Unokyur, committed suicide in his parent’s home in Mafoluku, Oshodi, Lagos State. The 200-level Social Work student had on Tuesday sent a text message to his best friend, welcoming him into the New Year. he reportedly said at the end of the message. The Benue State indigene committed suicide between that time and Wednesday when his corpse was discovered, by hanging himself with his tie. His immediate younger brother, Asor, was reportedly asleep at the time. “He didn’t complain about anything. But I remember that before I went to sleep, he was quiet. ‘‘Why would my dear son commit suicide? He cannot do that. I know him. He was manipulated and God will fight for us. I will forever love my son. I know he was too reserved. I forced him to talk to me. I asked him if he was facing any threats anywhere or he didn’t like the school he was attending but he said no." The deceased’s mother is a widow who has not remarried since the demise of her husband about 15 years ago but dedicates her time to the care of her two sons. “Their mother gave up everything for the joy and comfort of her boys after the death of their father. She ensured that the boys lacked nothing. One would think Verishima was the son of a king because there was nothing he needed that he did not get. She also gave them attention, always ready to talk with them to know what was worrying them at anytime."